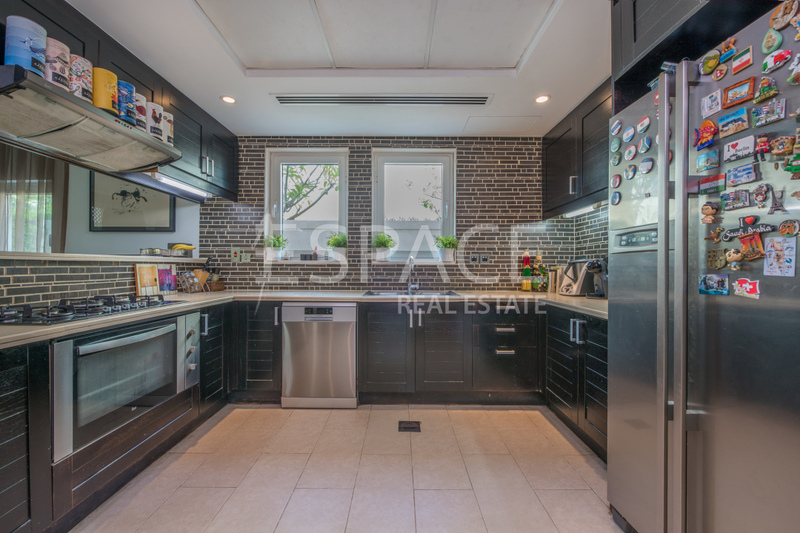 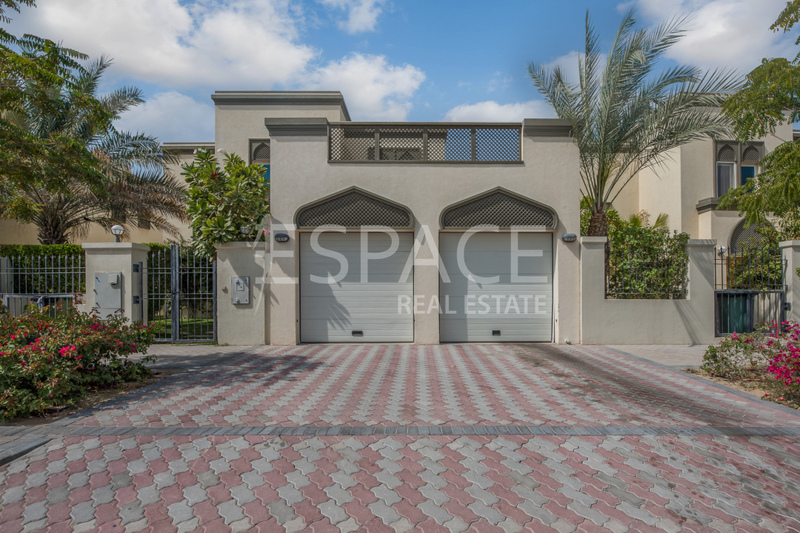 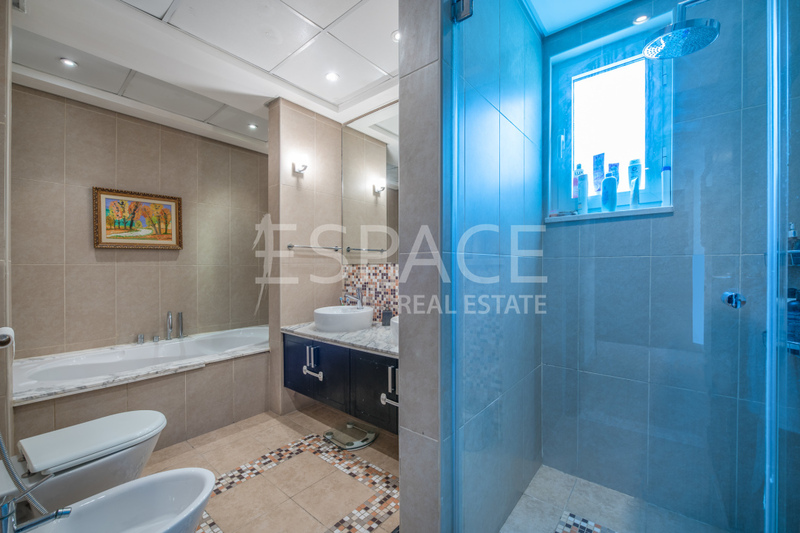 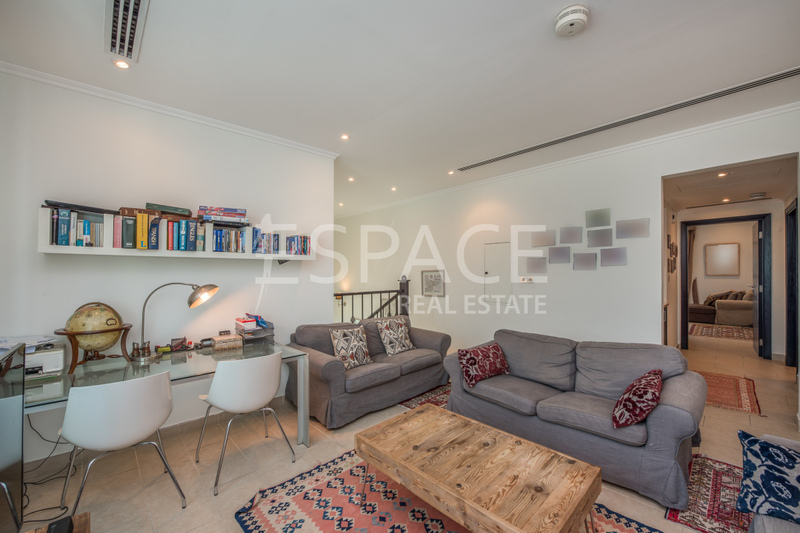 Listed with Espace Real Estate this beautiful Three Bedroom Regional Large Villa in Jumeirah Park District 7. 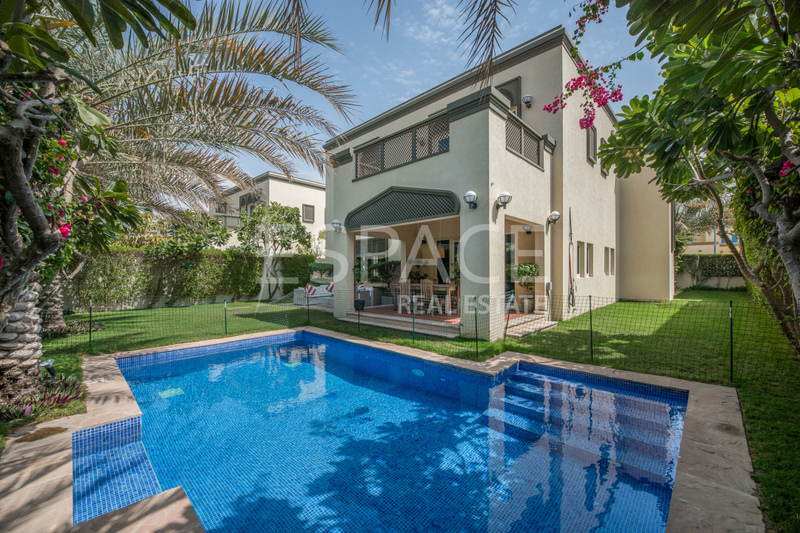 This property is located opposite the park with its own private pool. 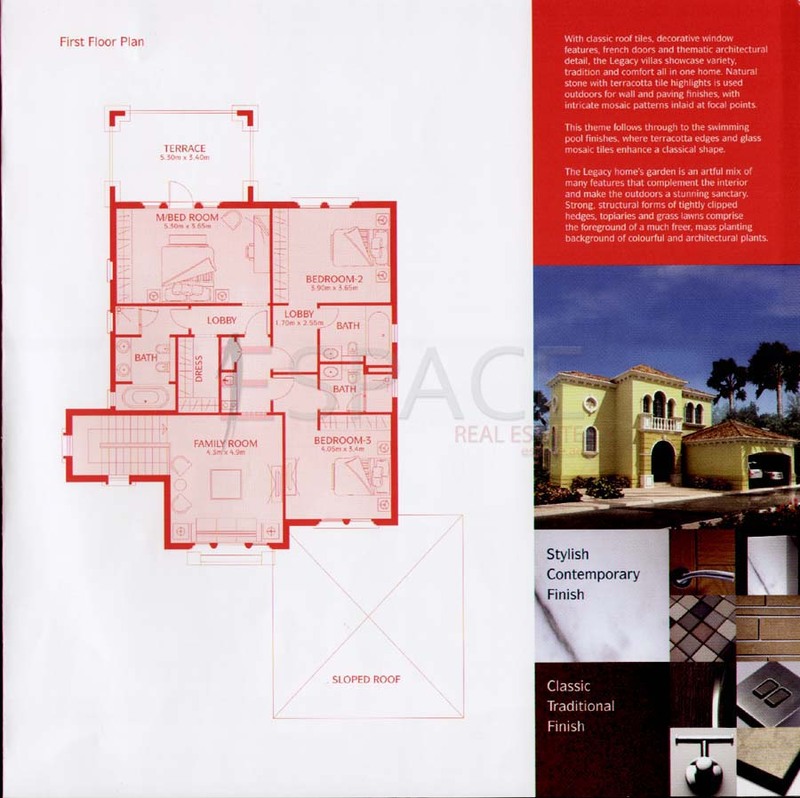 This property has Bua size of 3,527 sqft on the plot size of 5,761 sqft. 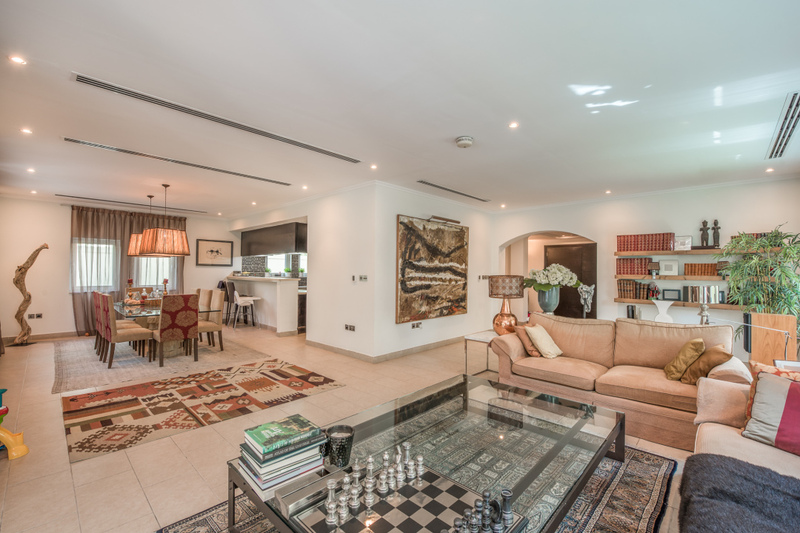 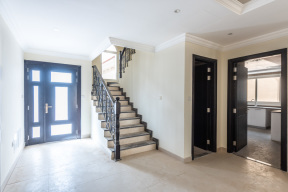 The ground floor comprises of a large living area/dining area with fully equipped kitchen. 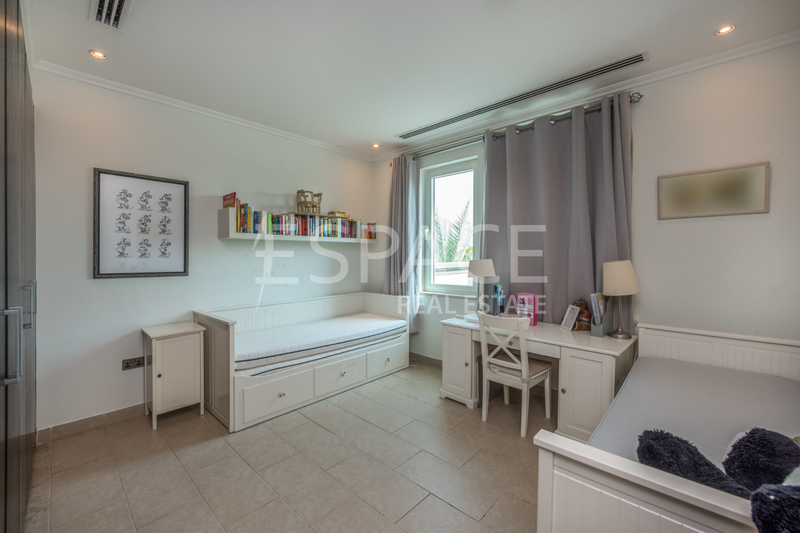 First floor has three en-suite bedrooms with built in wardrobes and a family room. Master bedroom has an attached balcony overlooking the garden & the pool. 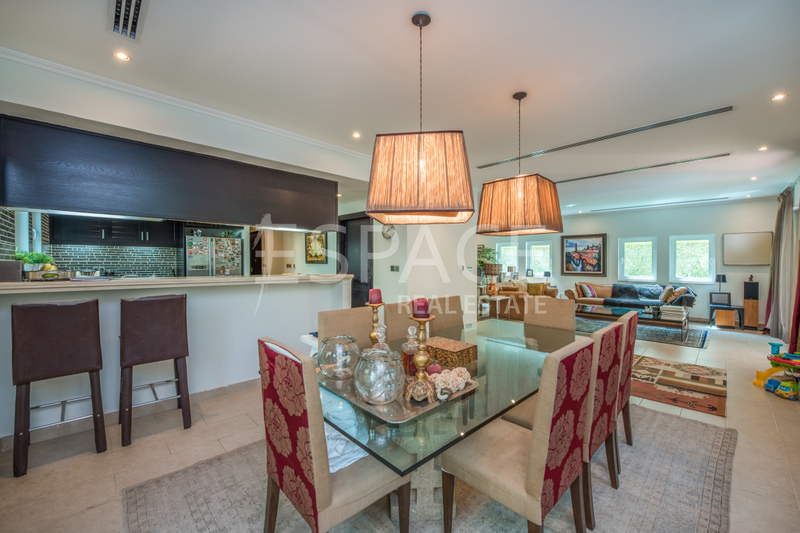 This villa is a perfect property for a family seeking a place that they can call home.